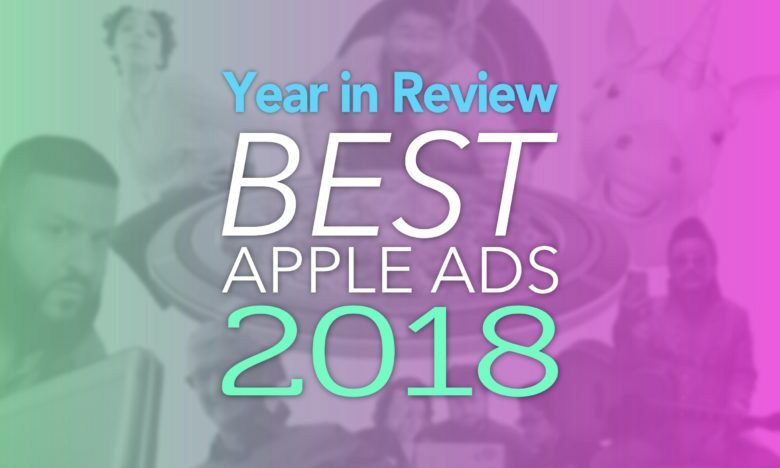 See what Apple can do for you..
Apple’s entire line of products are on full display in the company’s brilliant new ad that also features a patented Apple pizza box. 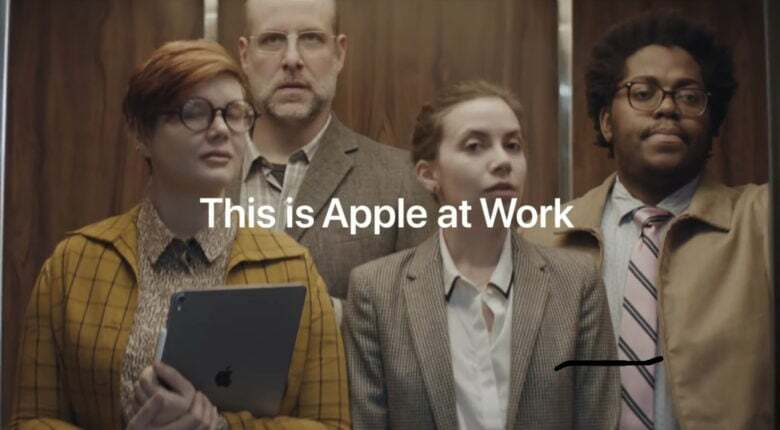 The new video, which clocks in at just over three minutes long, shows a team of low-level corporate workers using Macs, iPads, iPhones and Apple Watch to execute a moonshot idea that could get them the promotions they’ve been dreaming off. Apple’s software shines just as bright as the hardware while the team races to finish their project ahead of schedule. 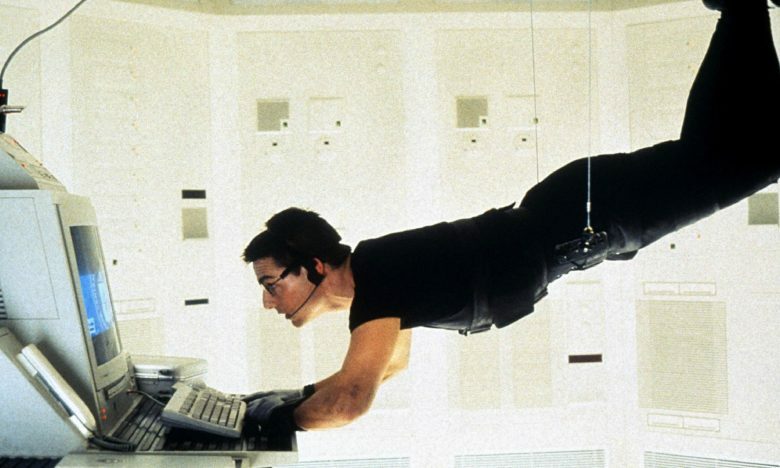 Watch the team pull off the impossible! Depth Control turns any distracting scene into a creamy backdrop for portrait subjects. 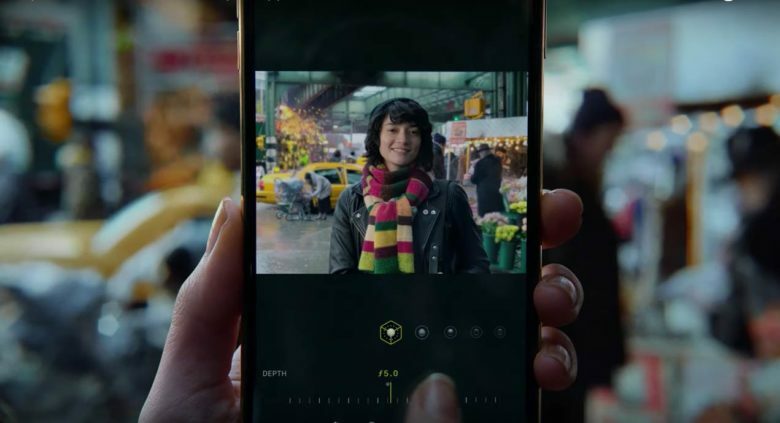 The iPhone XR and XS handsets offer the computational equivalent of shallow depth of field, where a blurred background can make portrait subject stand out. The "Lemmings" ad was a massive disaster for Apple. 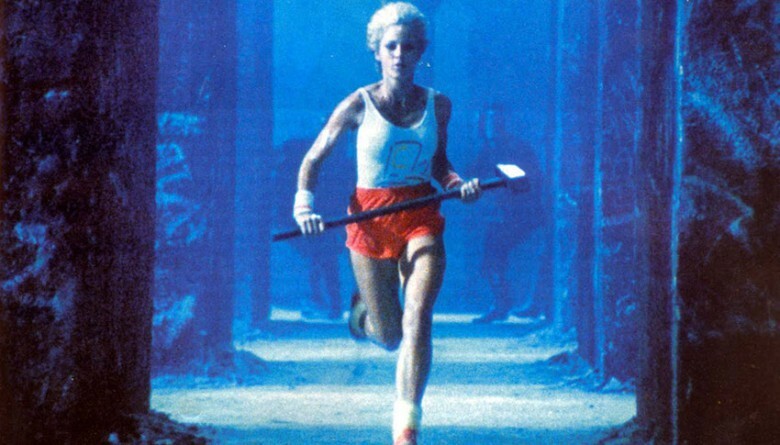 January 20, 1985: Apple attempts to build on the triumph of the previous year’s “1984” Macintosh commercial with another Super Bowl ad. 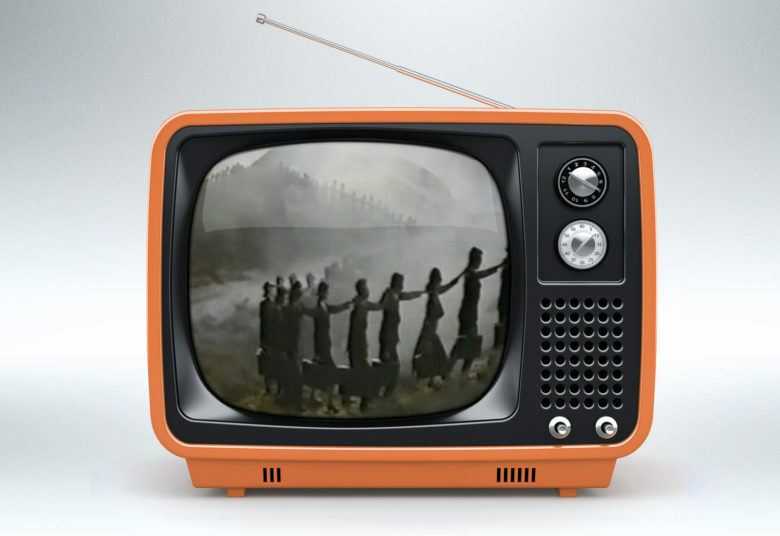 Called “Lemmings,” the ad for a new business platform called Macintosh Office depicts blindfolded executives marching to their doom. 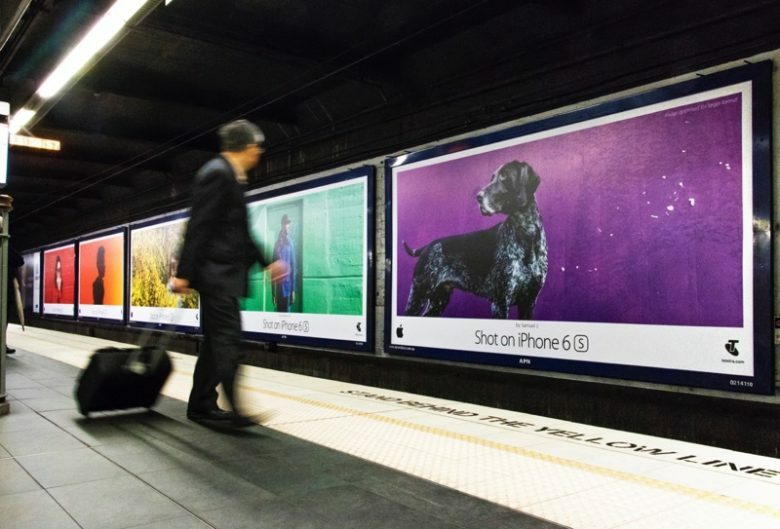 The widely reviled ad will go down in history as one of Apple’s biggest stinkers. Lucy Li's appearance in an Apple Watch ad may force her to turn pro. 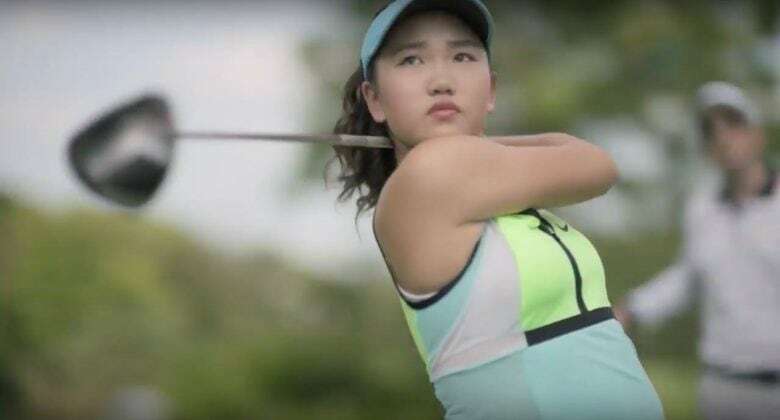 A teen-aged golf prodigy could lose her amateur status after she appeared in a 15-second video for the Apple Watch. Lucy Li, 16, is ranked ninth among the world’s women’s amateurs. The United States Golf Association could revoke her status as early as next week – even though, according to her mother, she received no compensation for appearing in the ad.